Mudderella DC is Saturday, July 25, 2015: Join me? I love spending time with my women friends. About once a month I get together with my gals for an evening of great conversation, food and wine. It feeds my soul. Sometimes we organize something beyond the bar or kitchen table kvetch session. 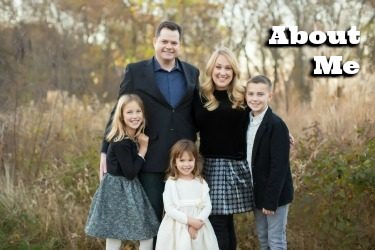 But this July, we are changing up our oh-so-civilized routine. 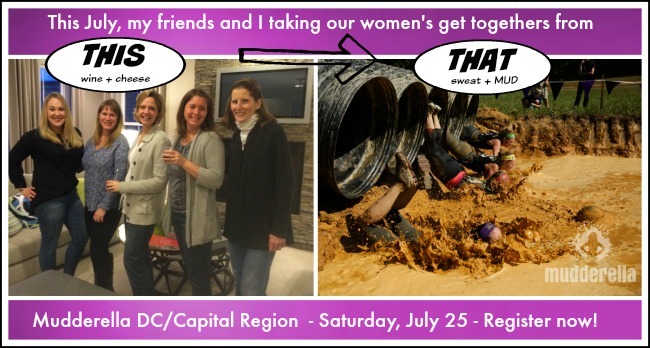 My friends and I have created a Mudderella team and we will be hitting the trails, the ropes and the muck on Saturday, July 26 in the Capital Region Mudderella. Mudderella is full day athletic event and it is all about us women realizing that we are stronger than we think. Jeep Momma has participated in a mud run but none of the rest of us have gone down and dirty in this particular, messy fashion. 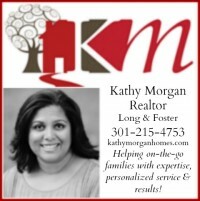 You can register for the race here and join the A Parent in Silver Spring team here. Teams are highly recommended for Mudderella for the community, assistance and to enhance the experience. 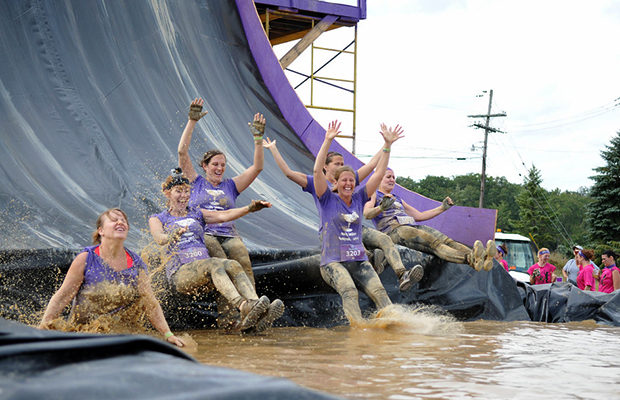 If you do not live in the DC area, check out the other Mudderella events happening in 2015. 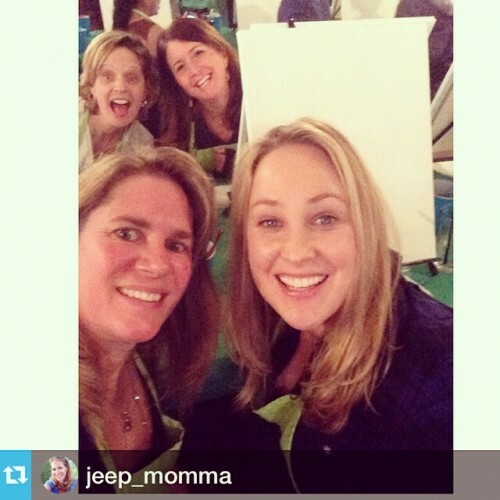 I hope that you will join me, Jeep Momma Tammy, Jen, Melissa and Tracy for what will be a truly awesome day. Definitely a change from the standard Saturday brunch with the girls, right?